Bravo Life Coaching for People with ADHD | From stress to success! Skills, strategies, solutions, support. Providing ADHD coaching to Brooklyn and the entire New York City area. – Develop routines and structures that keep you on track. – Learn strategies for starting and finishing projects and tasks. – Organize your belongings and keep track of your papers. – Manage your time effectively and be on time every time. 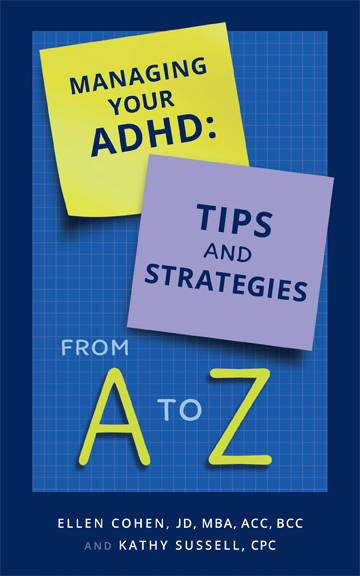 – Learn to work with and acknowledge your ADHD strengths. – Create bedtime and morning routines that work for you. – Incorporate healthy habits such as exercise, good nutrition and play into your life. – Finally be able to stop searching for your keys. – Learn social skills that will prevent social isolation.